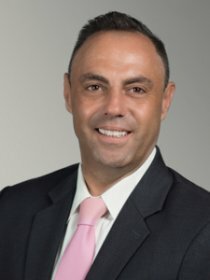 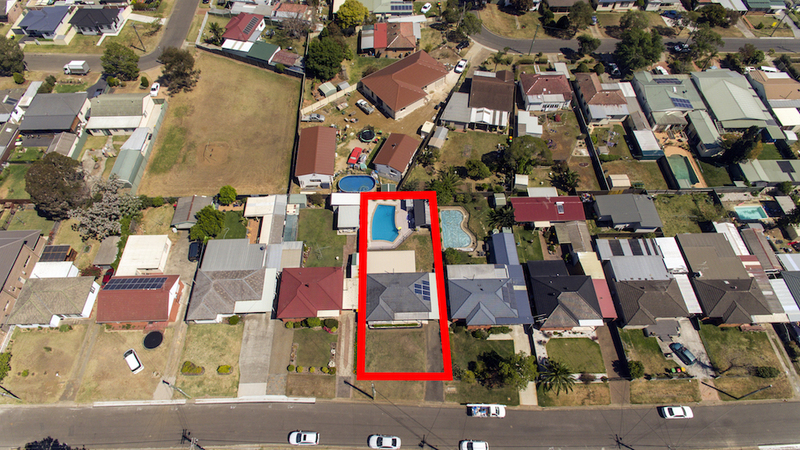 OWNER HAS PURCHASED IN QUEENSLAND !! 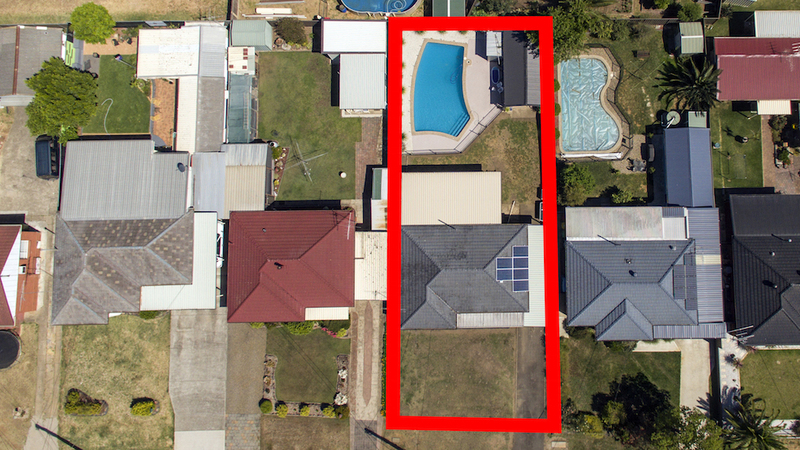 PRICED TO SELL !! 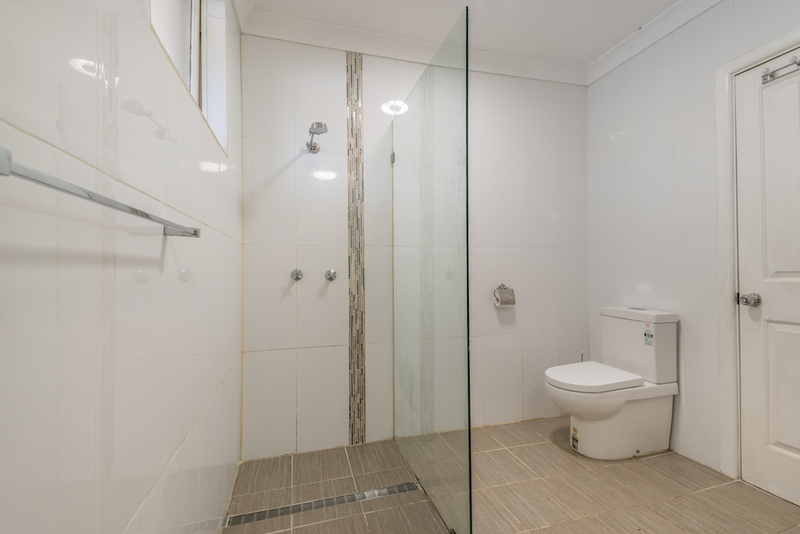 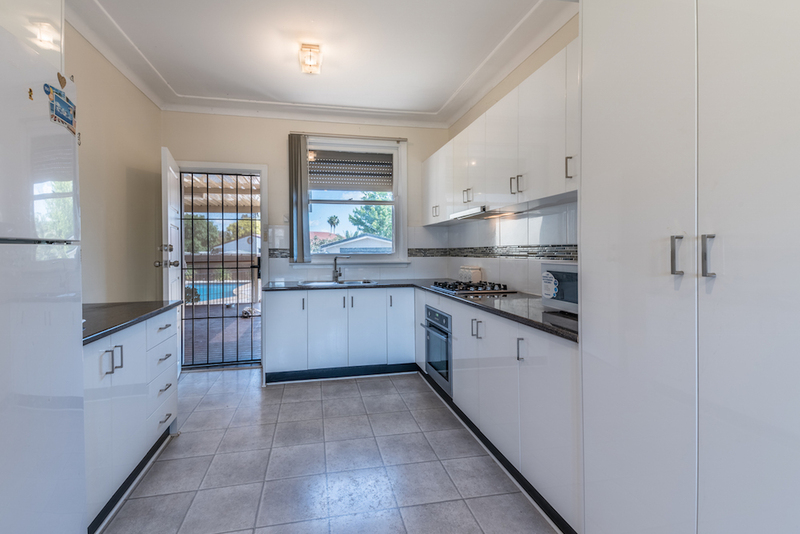 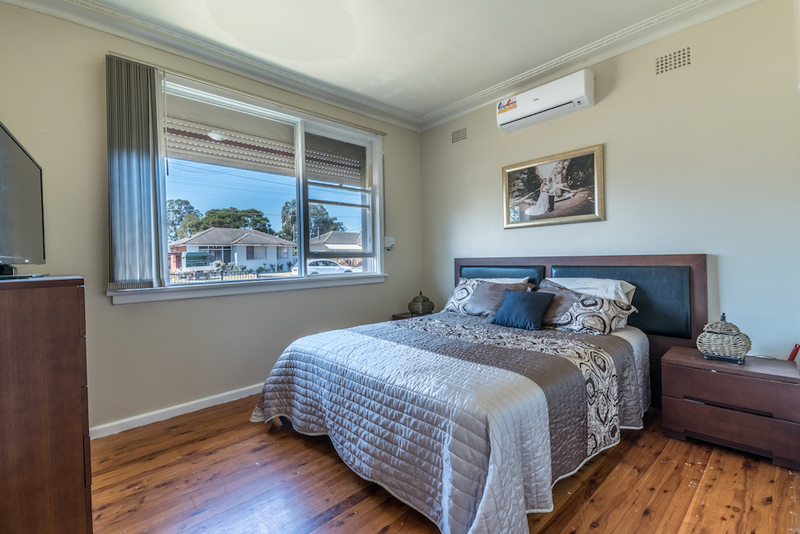 Professionally rendered, 3 bedroom brick veneer residence, fully rewired, solar powered and roller shutters, timber flooring, air conditioned, newly renovated polyurethane kitchen and bathroom (gas throughout). 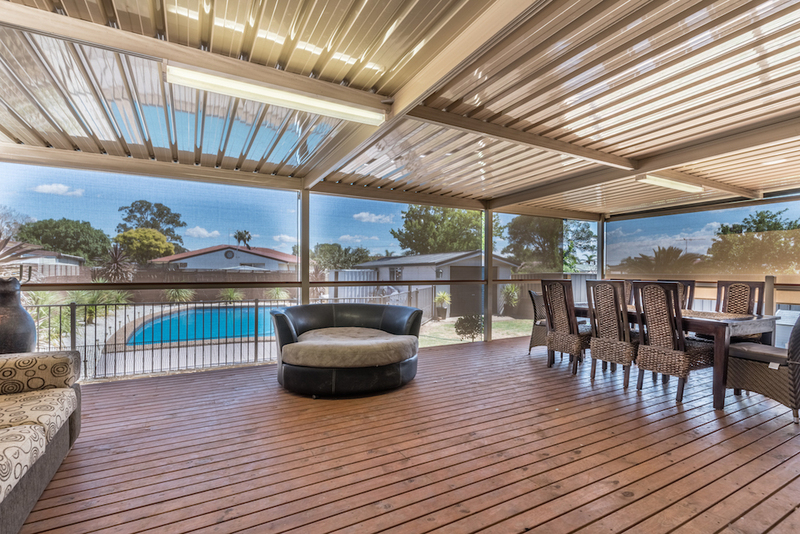 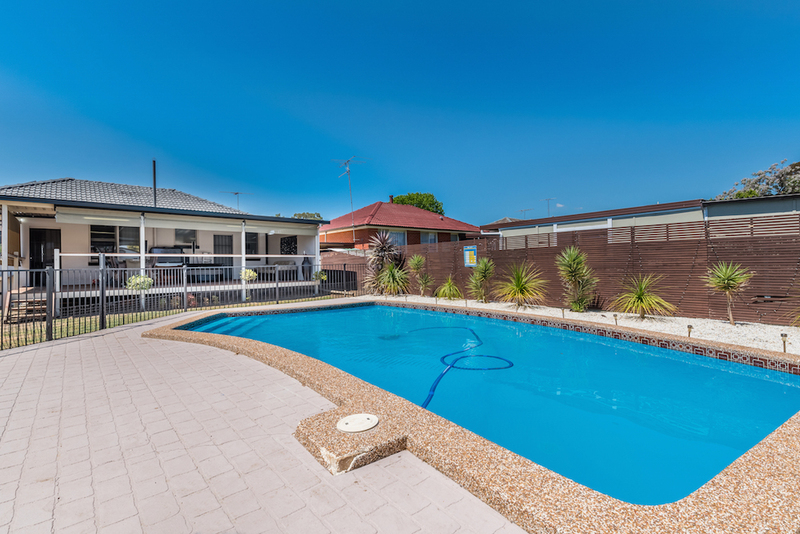 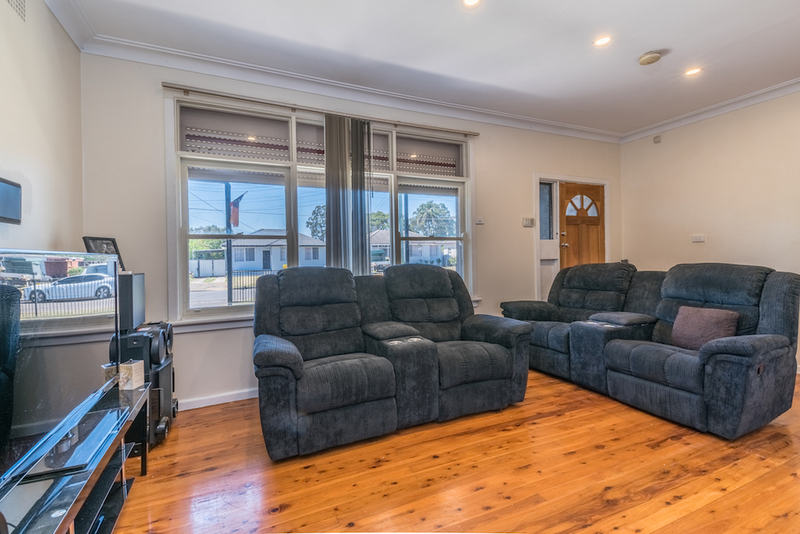 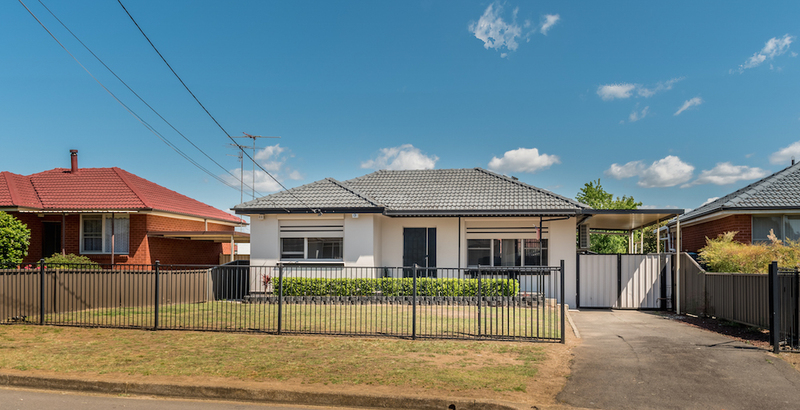 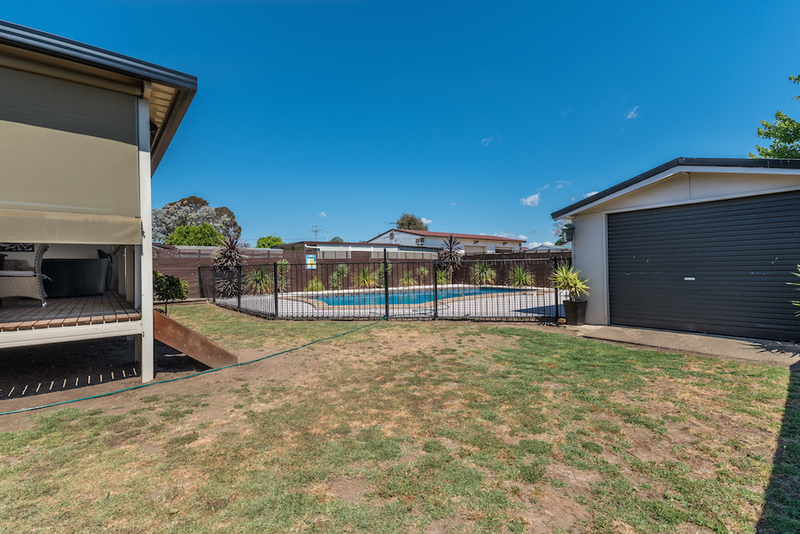 Covered front patio and lounge room enjoys morning sun, fully fenced, 575sqm block (easement free), perfectly located in quiet street, walking distance to Primary and High Schools, shops and transport.